Nepacs is seeking new volunteers to help support families and children impacted by the criminal justice system in the Teesside area. Thursday 5 February 2019, 10am to 12noon in Middlesbrough for anyone who wants to support families of defendants at Teesside Crown Court. To book onto the open day please contact Emma Price, Nepacs Volunteer Coordinator by email eprice@nepacs.co.uk or call 0191 375 7278. Anyone interested must book a place. 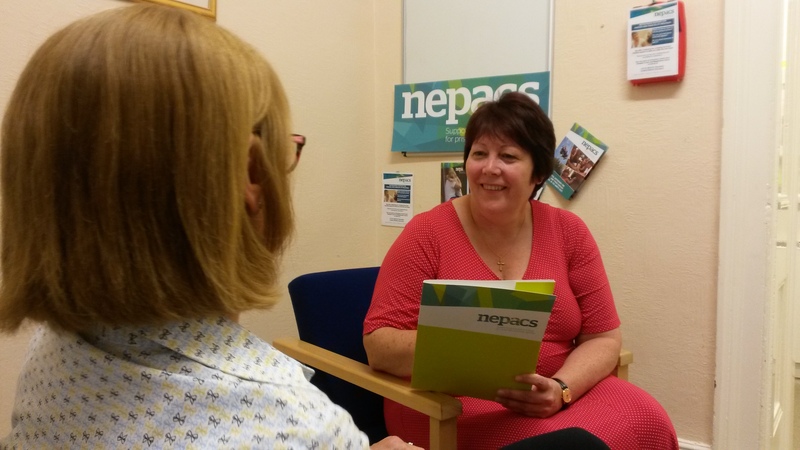 Details of all volunteer opportunities with Nepacs are HERE.